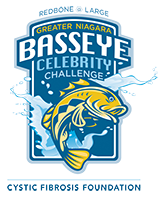 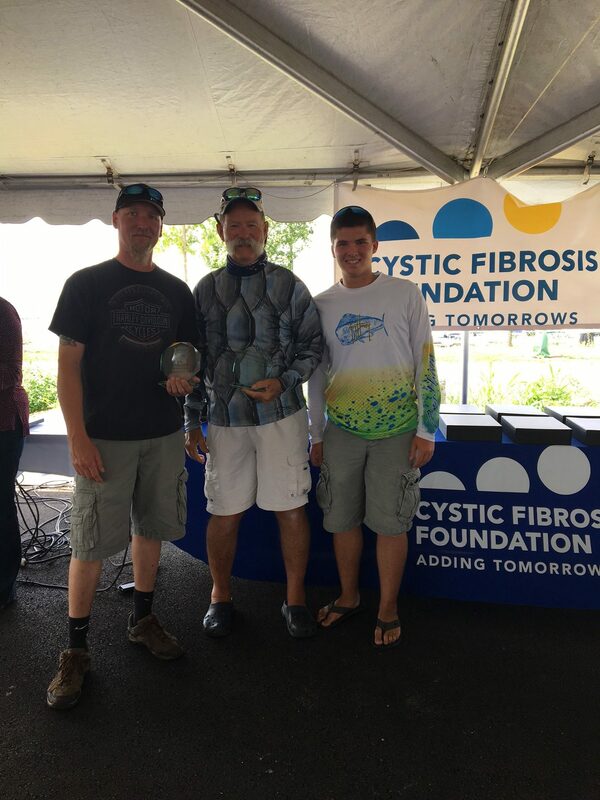 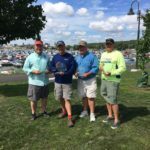 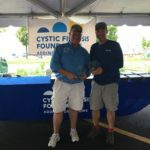 For the past 15 years, some 35 professional fishing captains have taken to the Bass and Walleye rich waters of Lake Erie to help “Catch a Cure” for cystic fibrosis. 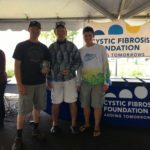 This year, captains have been asked to again consider donating this fee back to CF. 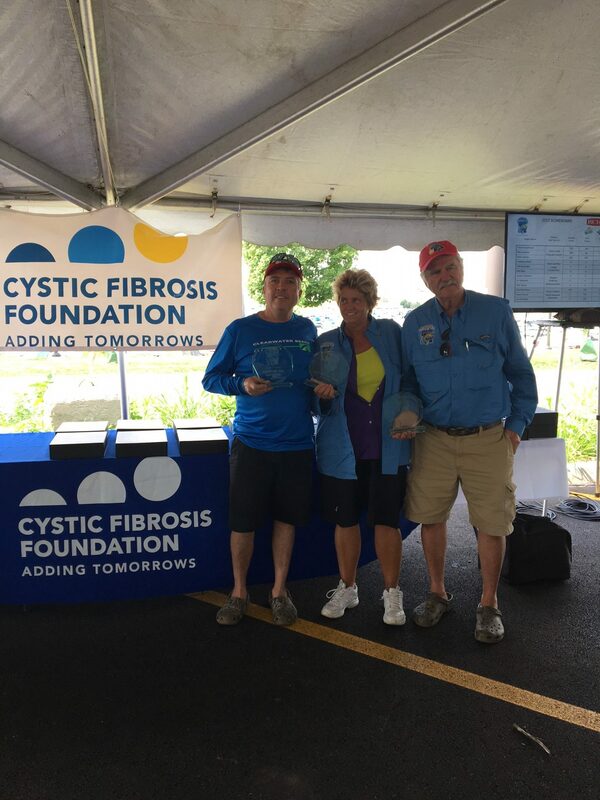 To secure your position as a captain for this year and to donate your service fee back to CF, please call CF at (716) 204-2535 today. 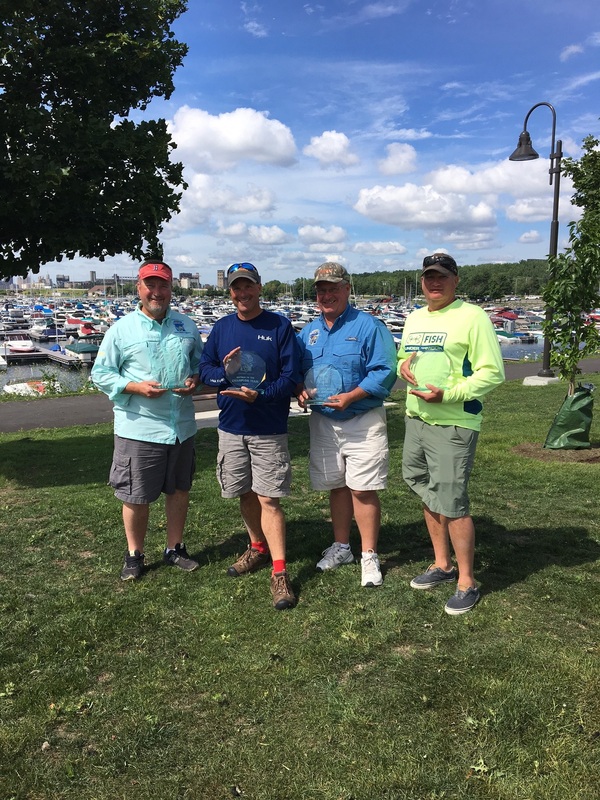 To get things rolling for this year’s tournament, all captains, sponsors and anglers are invited to a Strategy Session at Pettibones Grille at Coca-Cola Field on Thursday, July 20, 2017 at 6:00 p.m. to learn more about the format, rules, and regulations for this year. 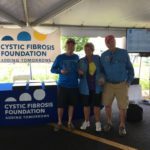 The Foundation’s drug development success has been recognized by Harvard Business School and by publications such as Forbes and The Wall Street Journal. 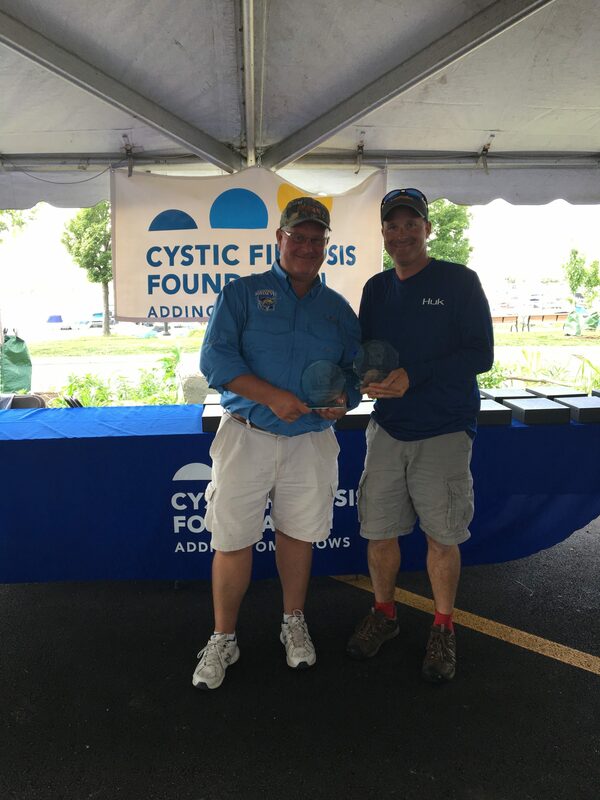 Thanks for being part of our commitment for a cure.